This small batch Australian craft gin is a truly international spirit with its botanicals sourced from a total of 8 countries across 5 continents. Created by Husk Distillers and bottled at 43% ABV, there are a total of 13 botanicals ranging from melon myrtle, coriander, lemon peel and Tasmania berries. Butterfly pea adds the colour changing properties. Bold juniper is at the forefront accompanied by pine and citrus tones. For those in the UK you can rejoice, as the spirit has been brought to our shores courtesy of Crafty Connoisseur. Founded in Edinburgh in 2017, The Old Curiosity Distillery has created not one but three colour changing gins. The range includes Apothecary Rose, Lavender and Echinacea, and Chamomile and Cornflower which are all 39% ABV. 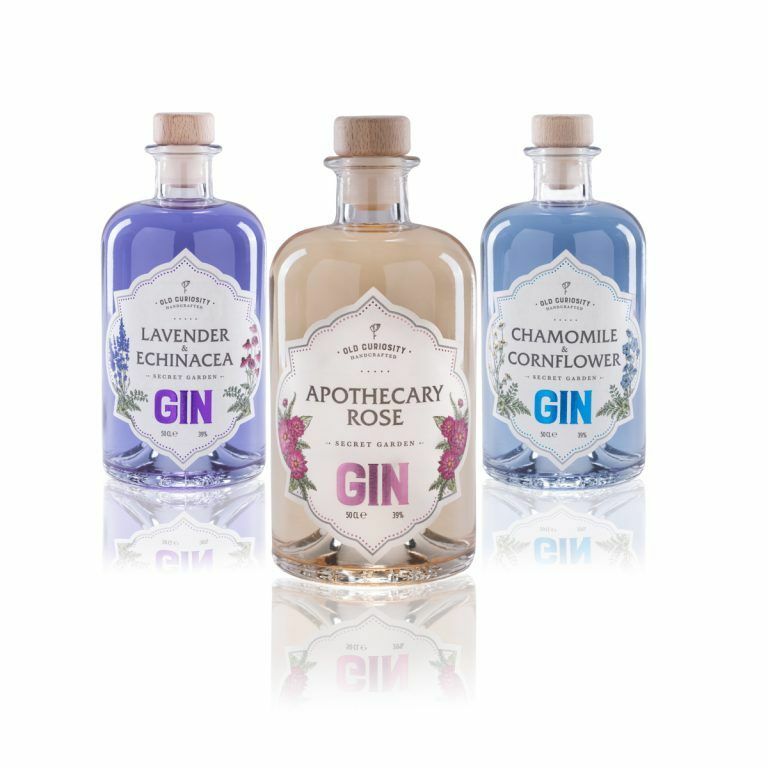 These three enchanting combinations are the result of hand-grown, picked and infused botanicals from their own secret herb garden, bottled with a bit of nature’s magic to add the colour changing properties. Each gin has a completely different starting colour which makes the colour change all the more fun. All are available via The Old Curiosity Distillery online shop. At first glance, The Illusionist Dry Gin appears to be a mysterious bottle from a magicians cabinet. 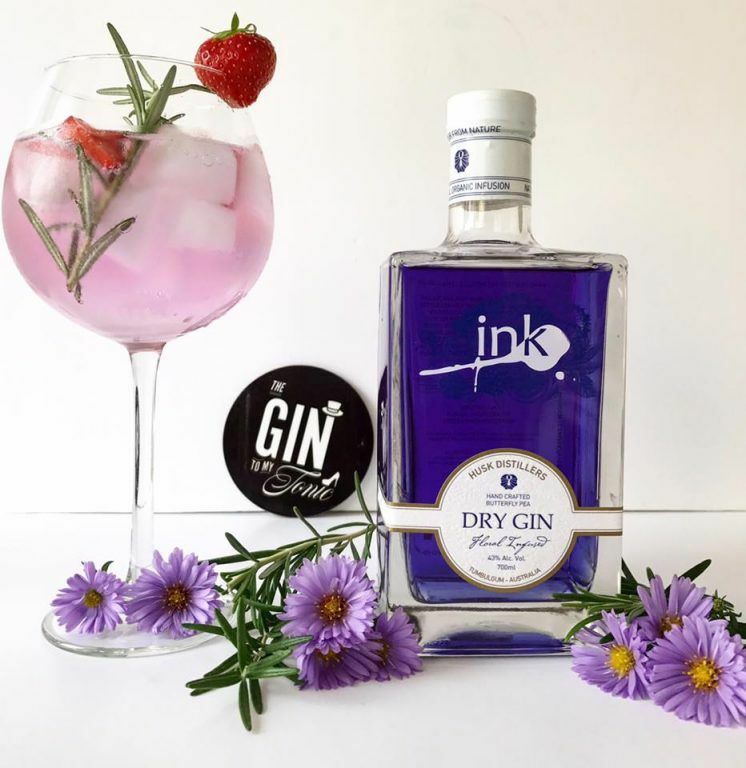 Made in Munich by Max Muggenthaler and Tim Steglich and bottled at 45% ABV, they have used botanicals such as cardamom, lavender, liquorice, angelica, rosemary, mace and citrus fruit to create an aromatic gin. To taste there are herbal and floral tones, accompanied by a citrus burst on finish. Flower petals are used to create the colour change. Urban Drinks is well worth a visit if you want to add this to your collection. 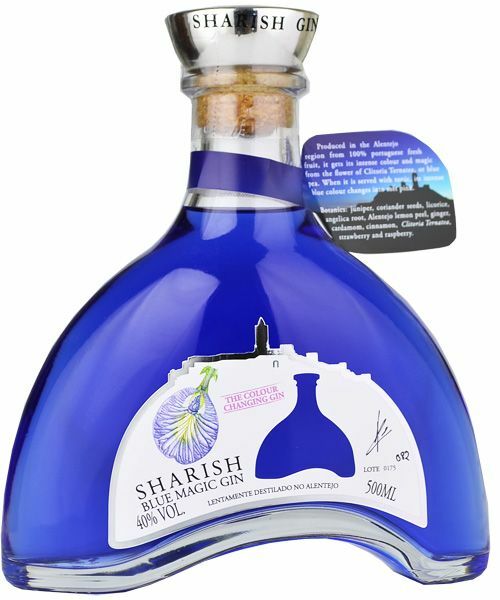 This bright blue wonder hails from Portugal and is part of the Sharish range. Botanicals include strawberry, raspberry, cinnamon, cardamom, lemon peel, angelica root, ginger, liquorice, coriander and of course juniper. The colour changing properties are courtesy of butterfly pea once again. At 40% ABV the result is smooth, fruity and long lasting on the palate. The good news is this is widely available via online retailers. We all need a little magic in our collection and it’s great to experiment with colour, but don’t just limit it to your gin. The Gin To My Tonic have put together a list of ten tonics for you to try in 2018 as well.